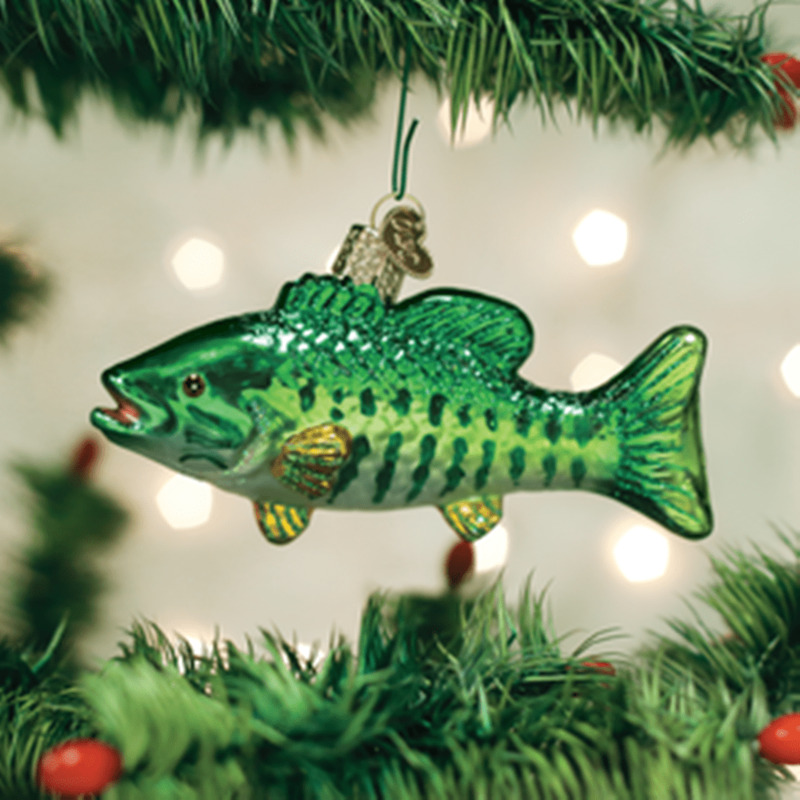 Old World Christmas tree ornaments are some of the finest Christmas decorations available. 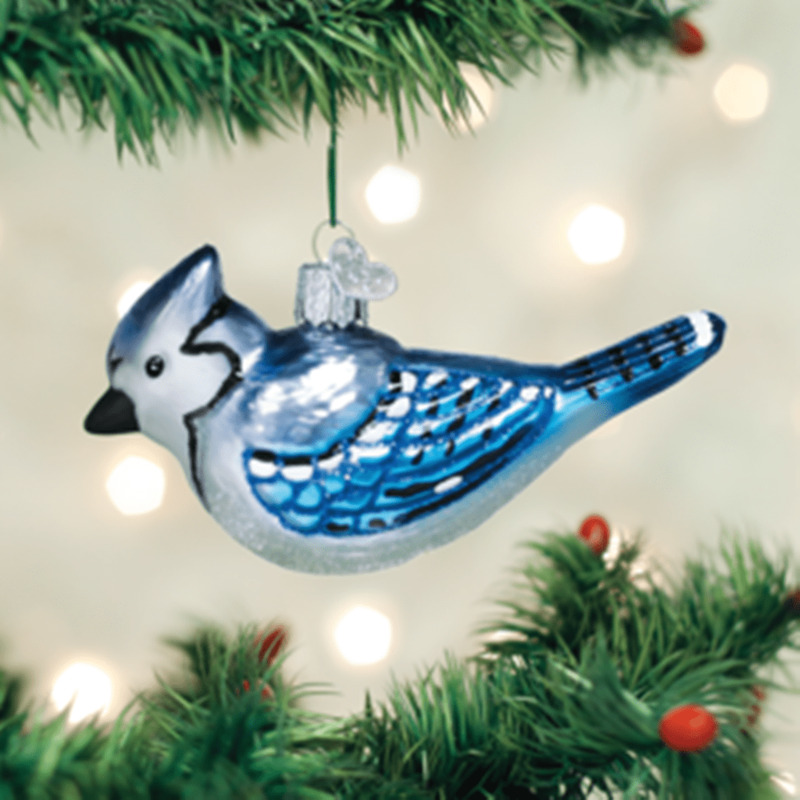 These beautiful glass ornaments are mouth-blown using traditional methods that were developed in the 1800s. 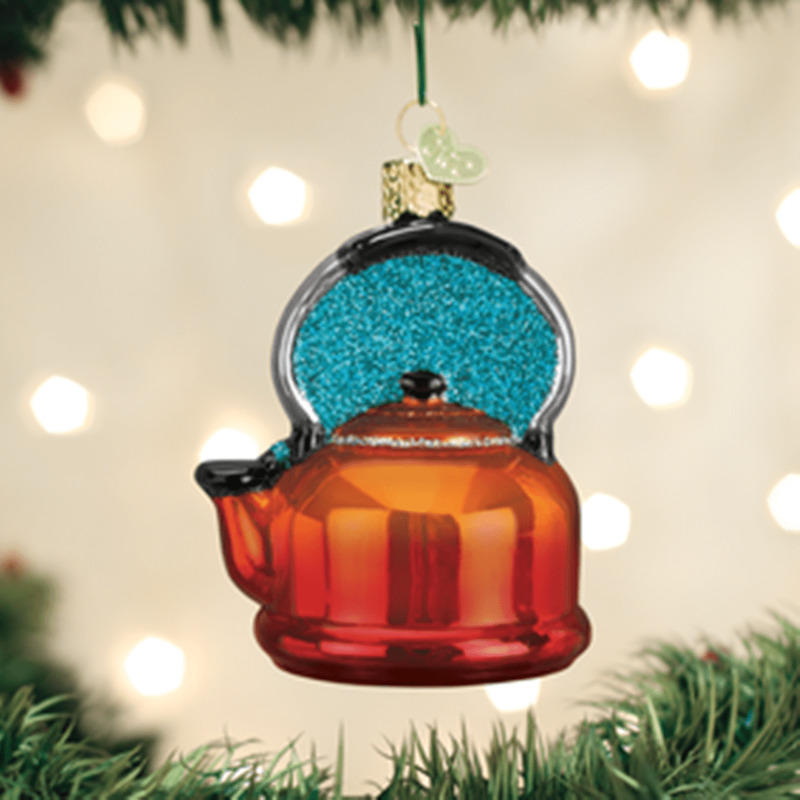 Each delicate glass ornament is formed using hand-carved molds and then painted and glittered by hand. 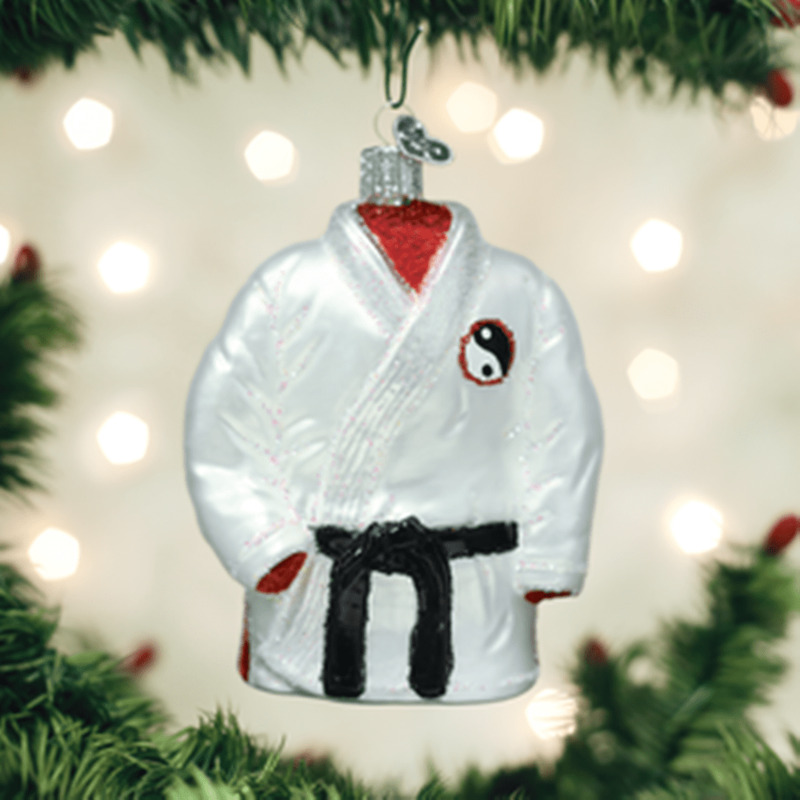 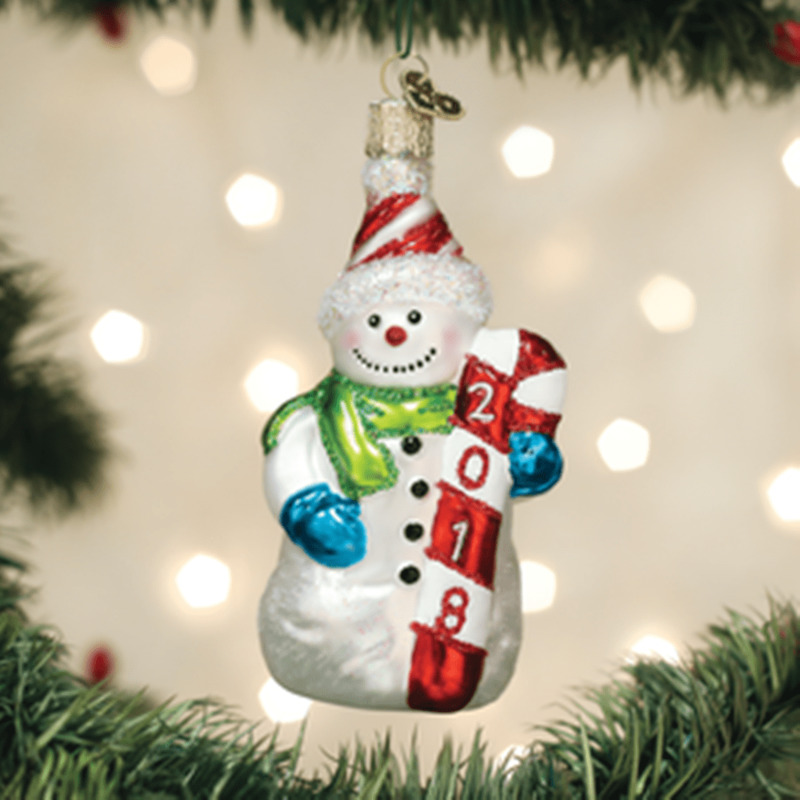 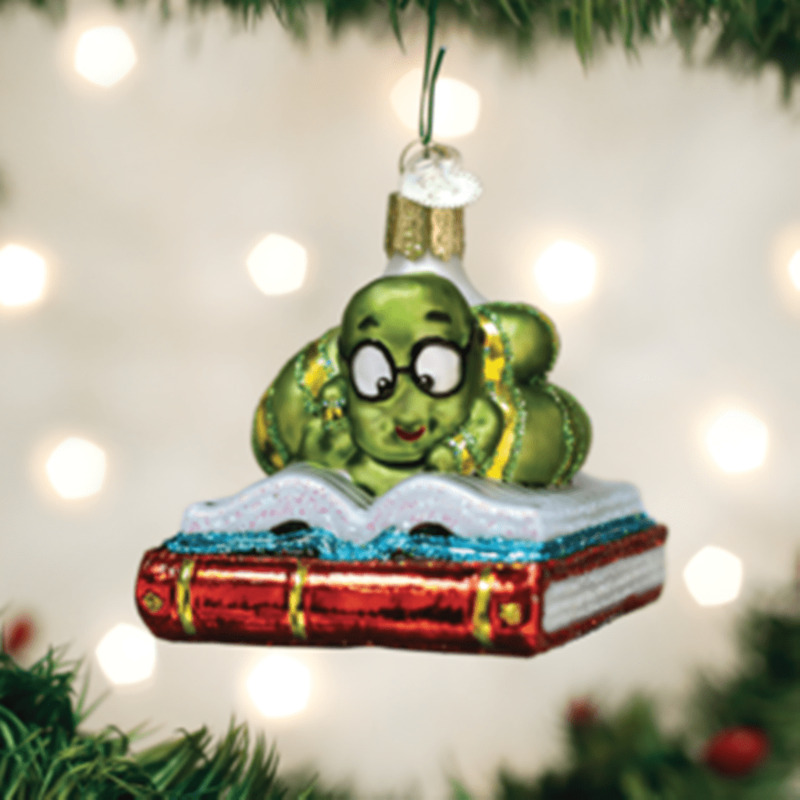 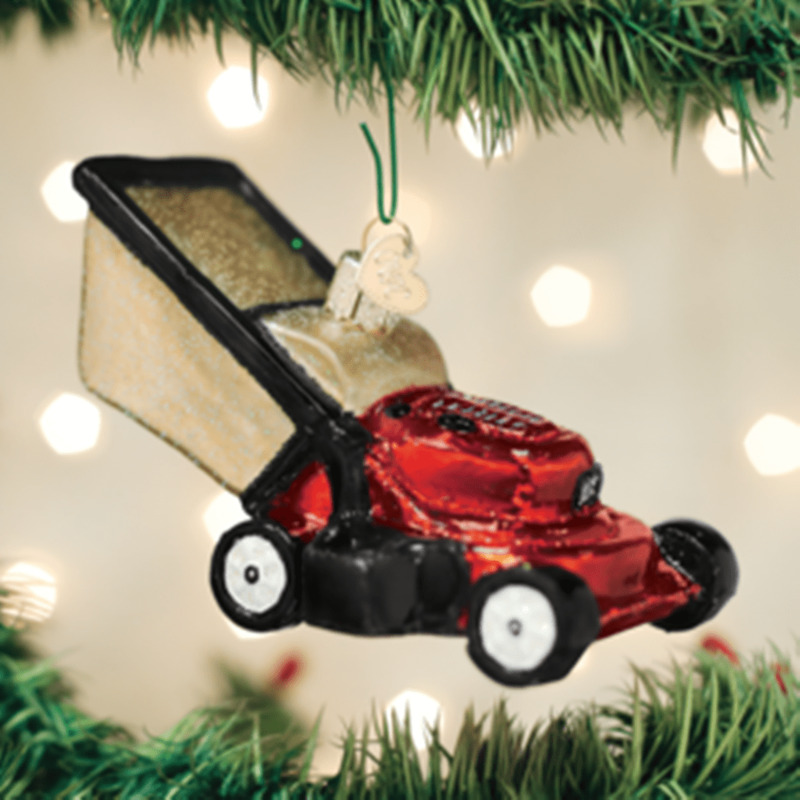 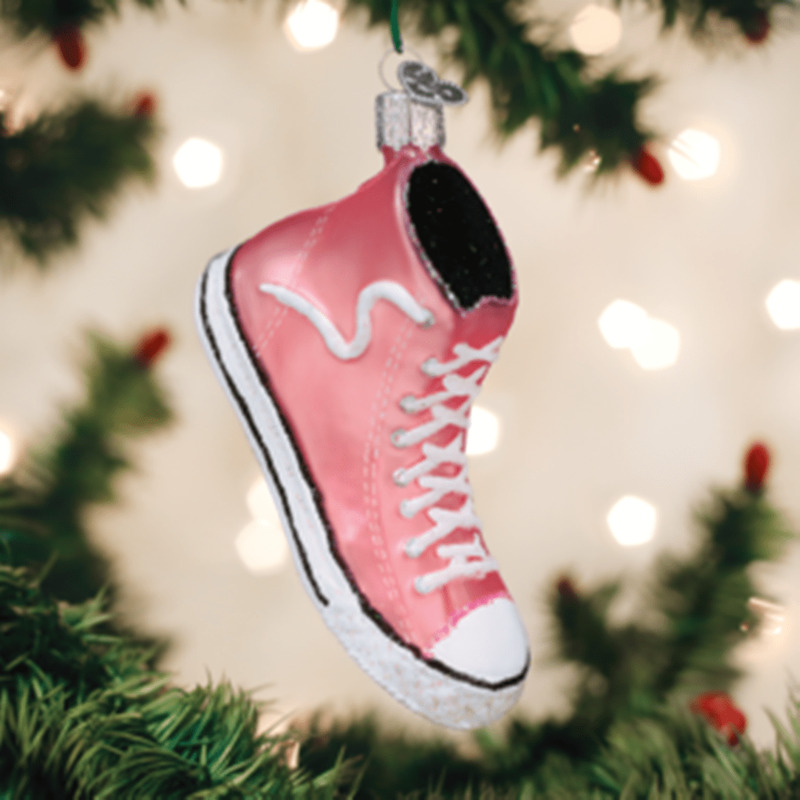 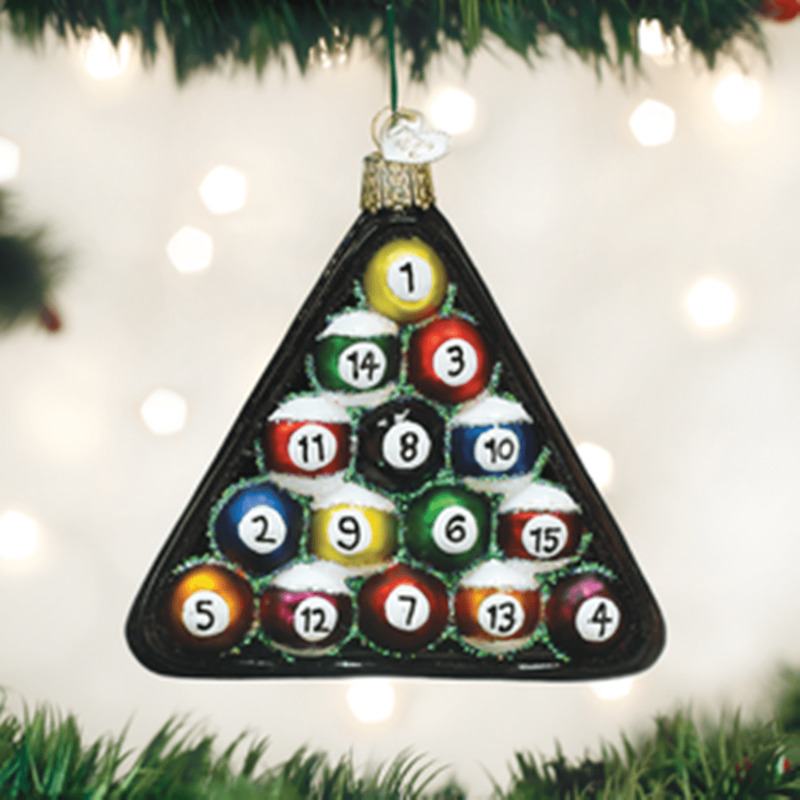 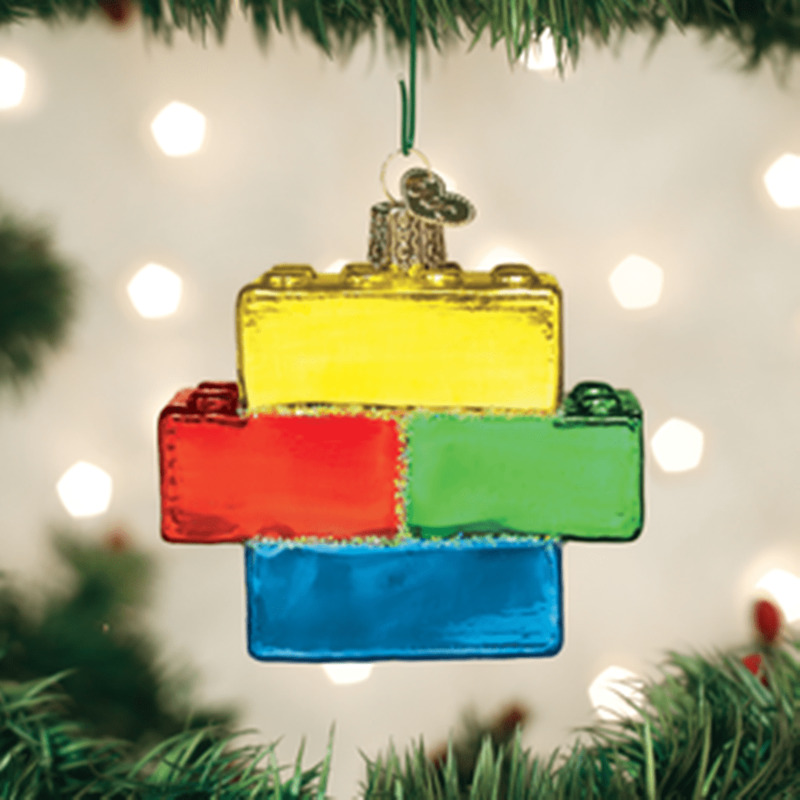 The result is a collection of unbelievably gorgeous Christmas tree ornaments that feature a selection of collectible designs for every style and personality. 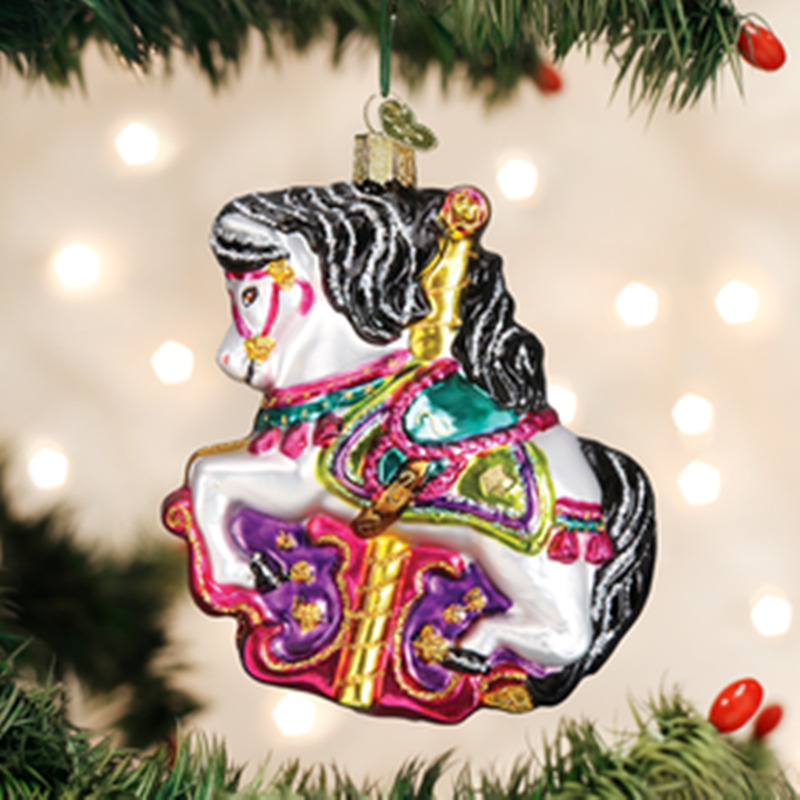 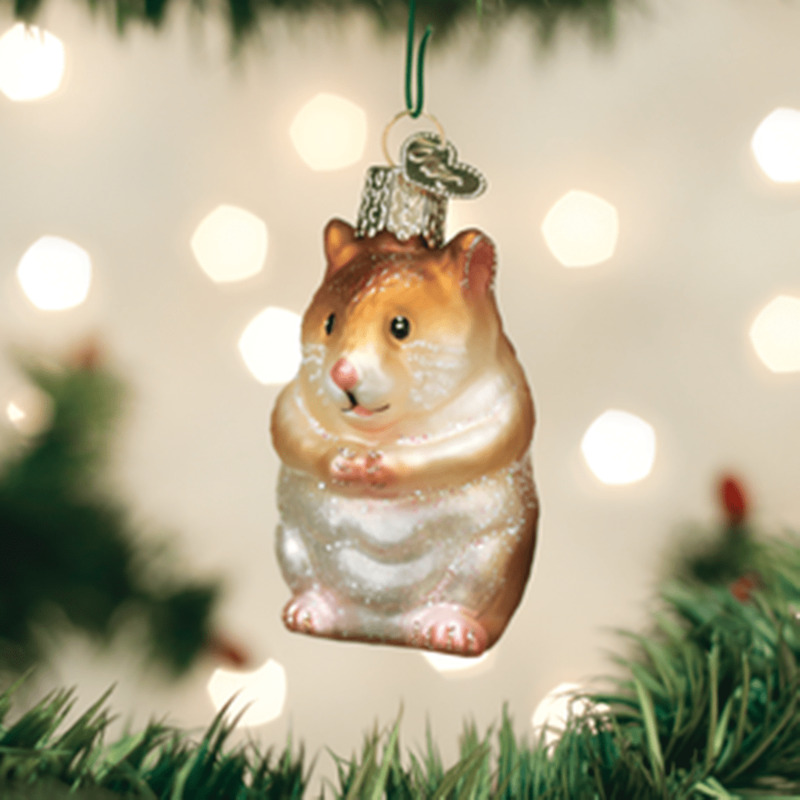 Choose from traditional ornaments or opt for one of the more whimsical designs. 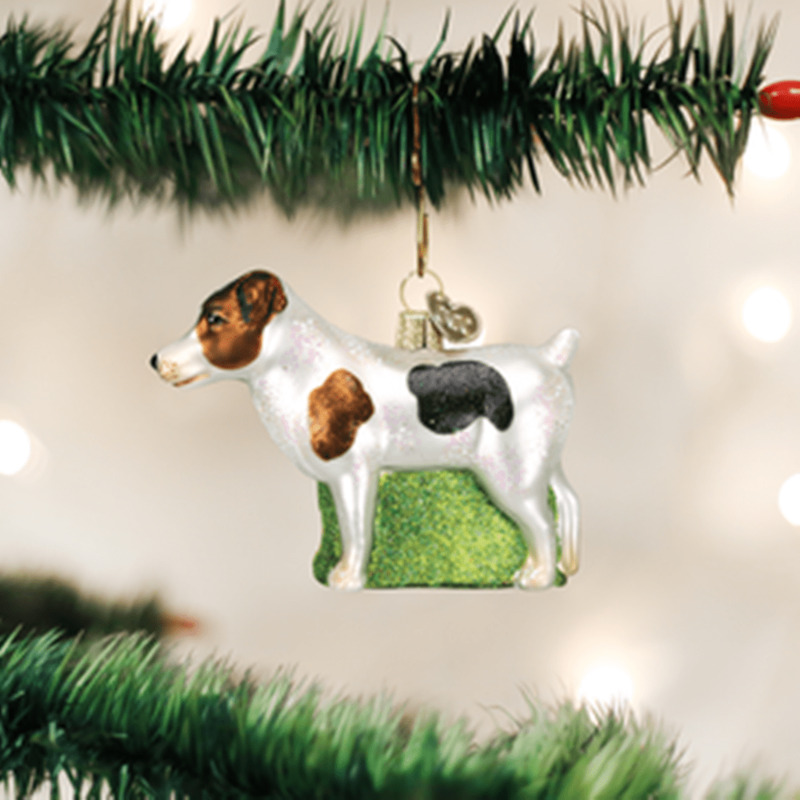 We here at Christmas Tree Hill are proud to offer a wide variety of different Old World ornaments. 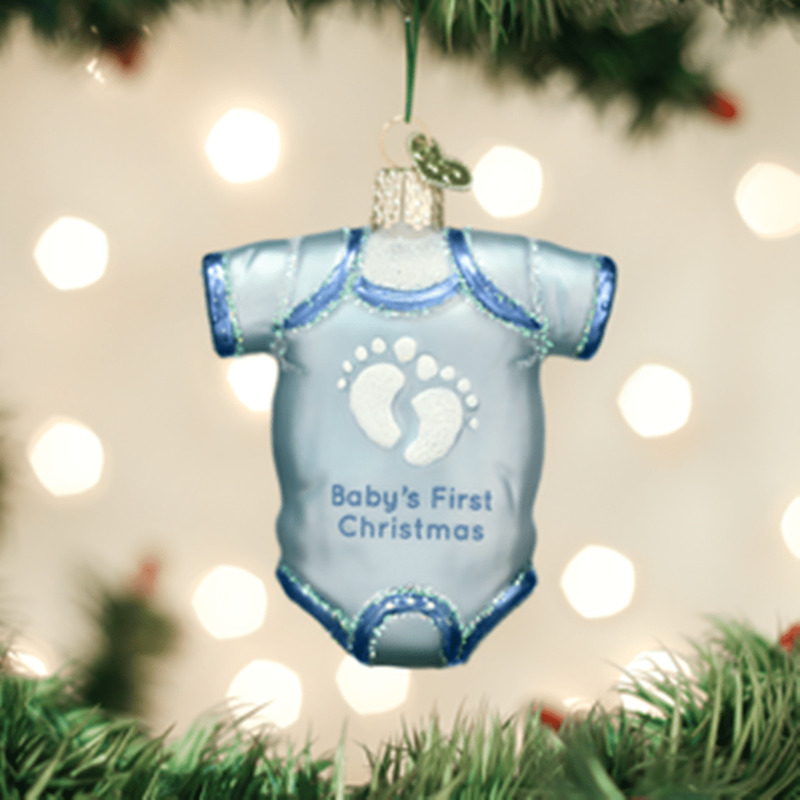 Browse this page to find some of our newest arrivals and choose the newest additions to your personal collection. 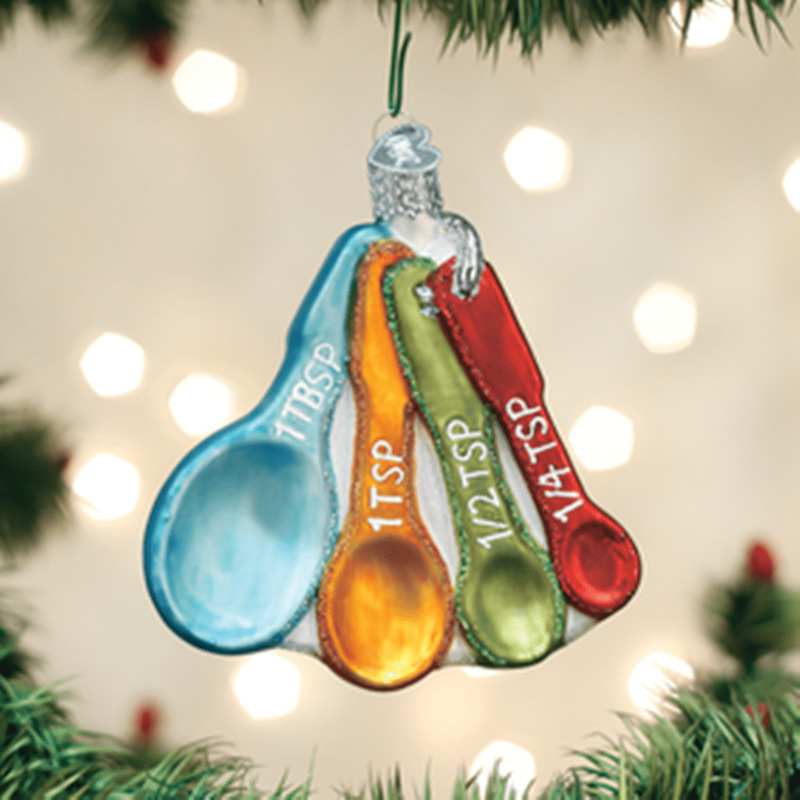 These hand-painted Christmas tree ornaments feature a variety of different designs. 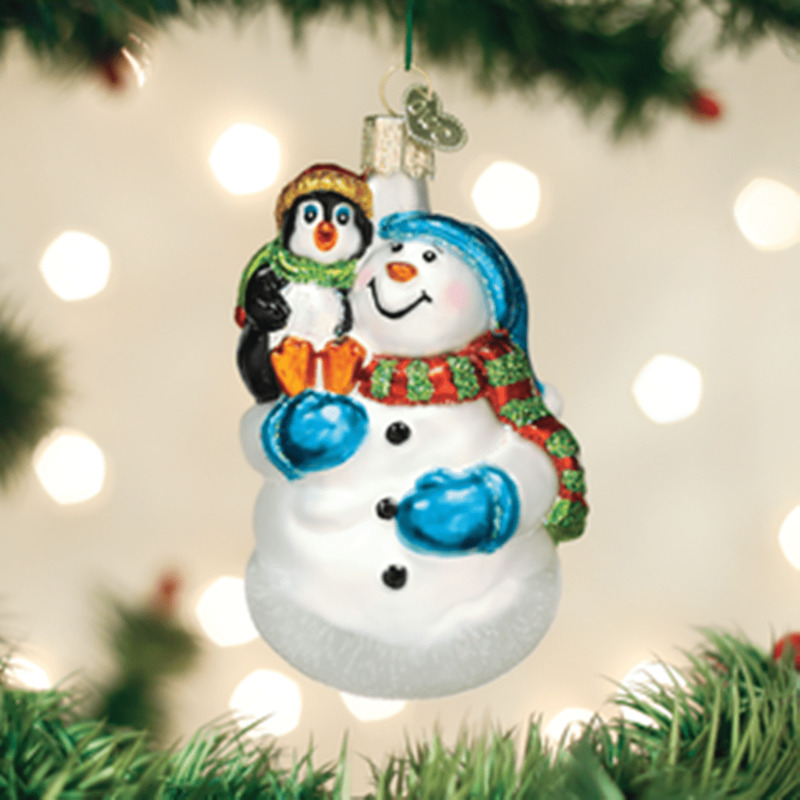 Some of the figures featured in our traditional ornaments include snowmen and penguins. 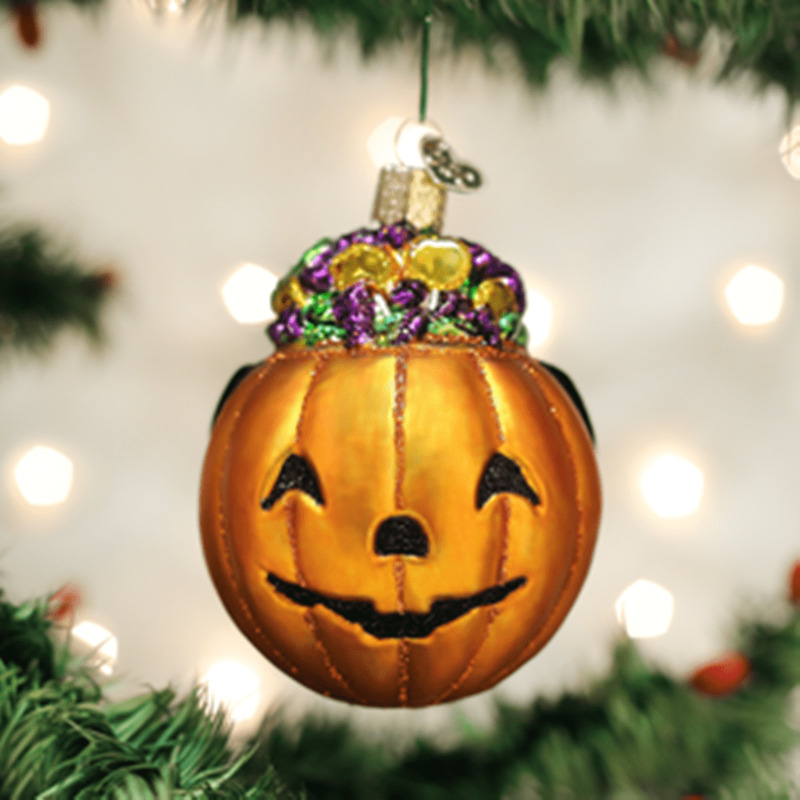 If you’d like to combine all of your end-of-the-year holiday decor in one place, we also carry a variety of Halloween ornaments for your Christmas tree. 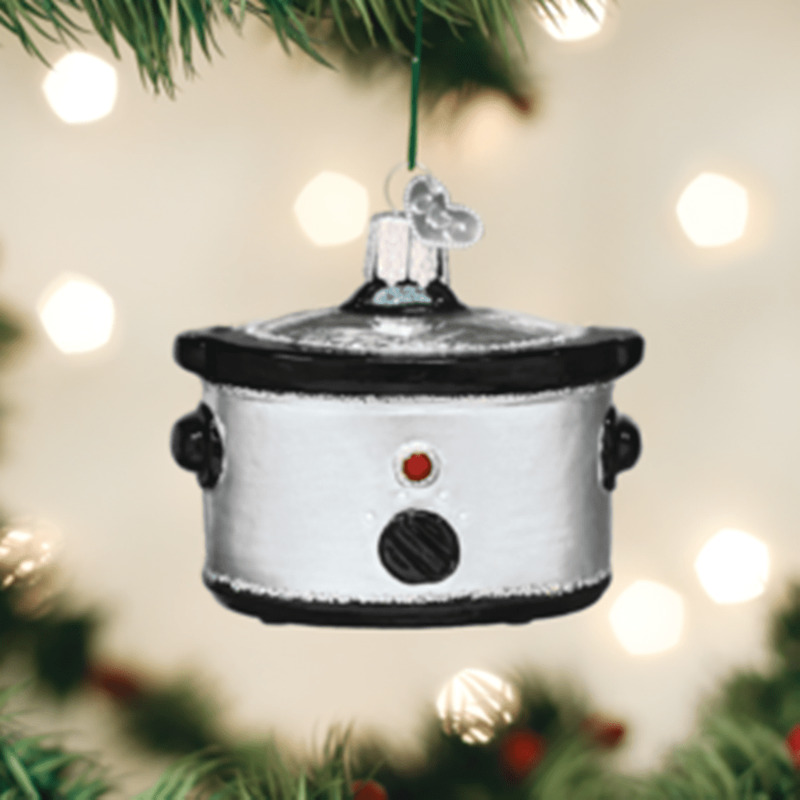 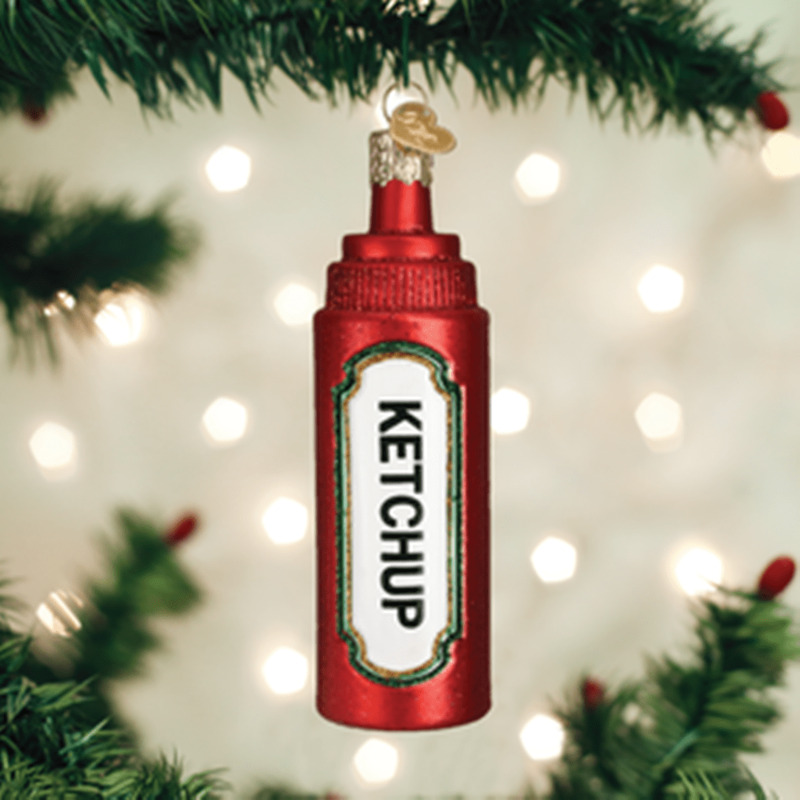 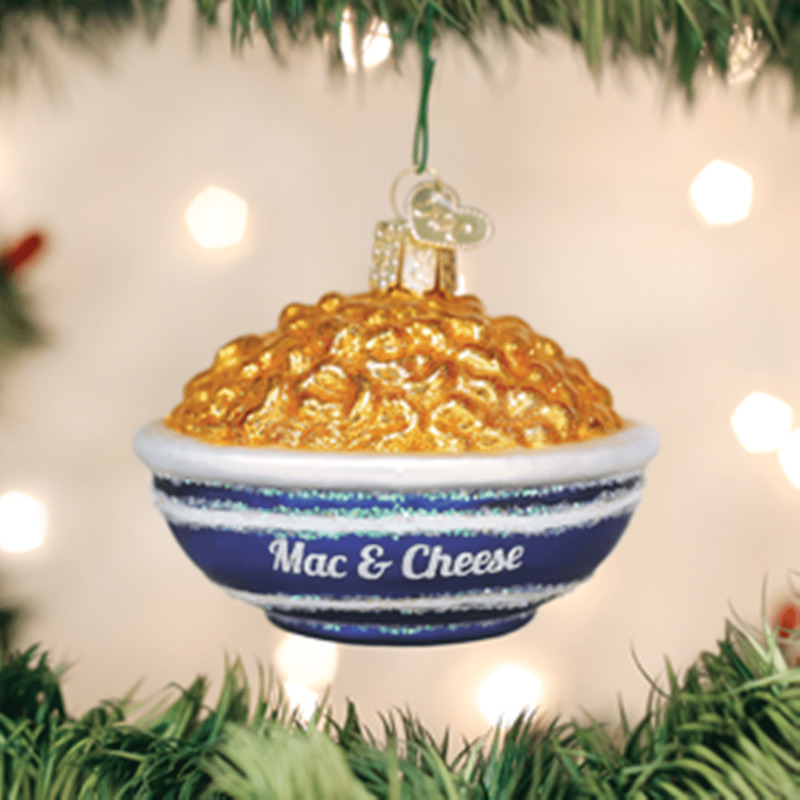 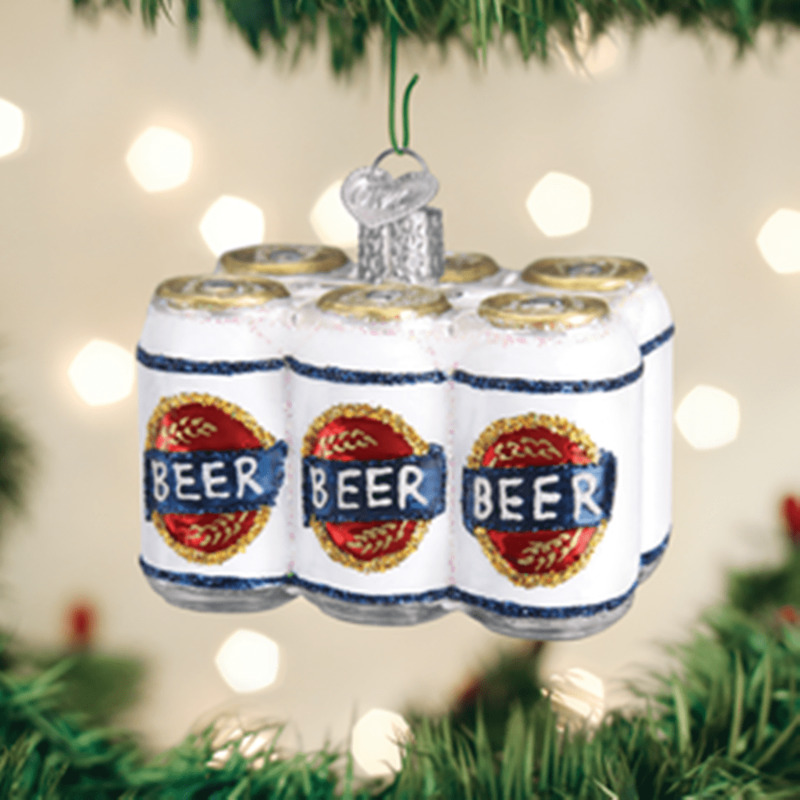 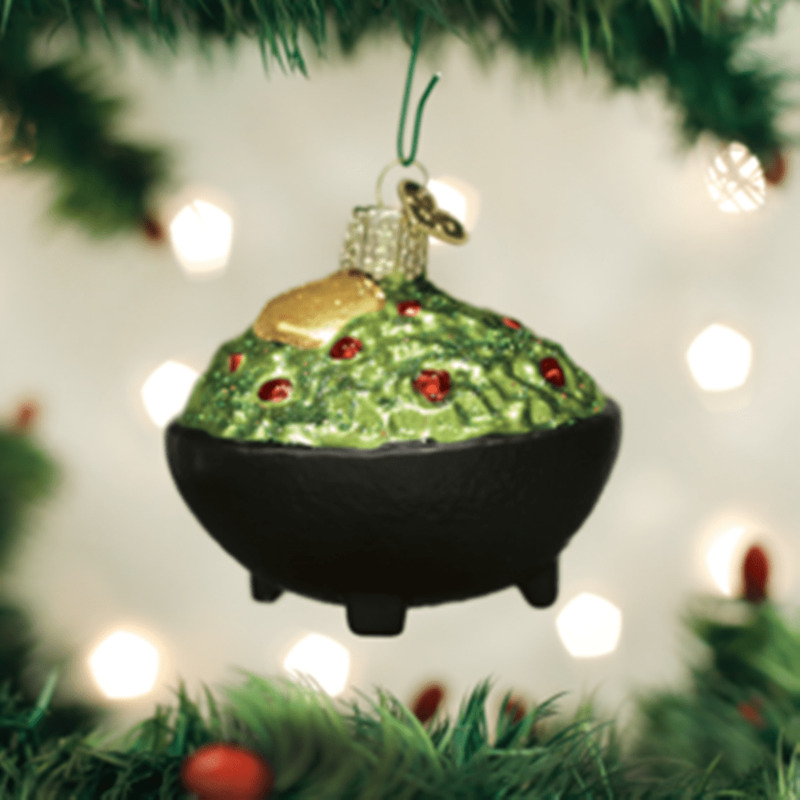 Show your love for your favorite foods and drinks with Christmas ornaments in the shape of guacamole, beer cans, mac and cheese and much more. 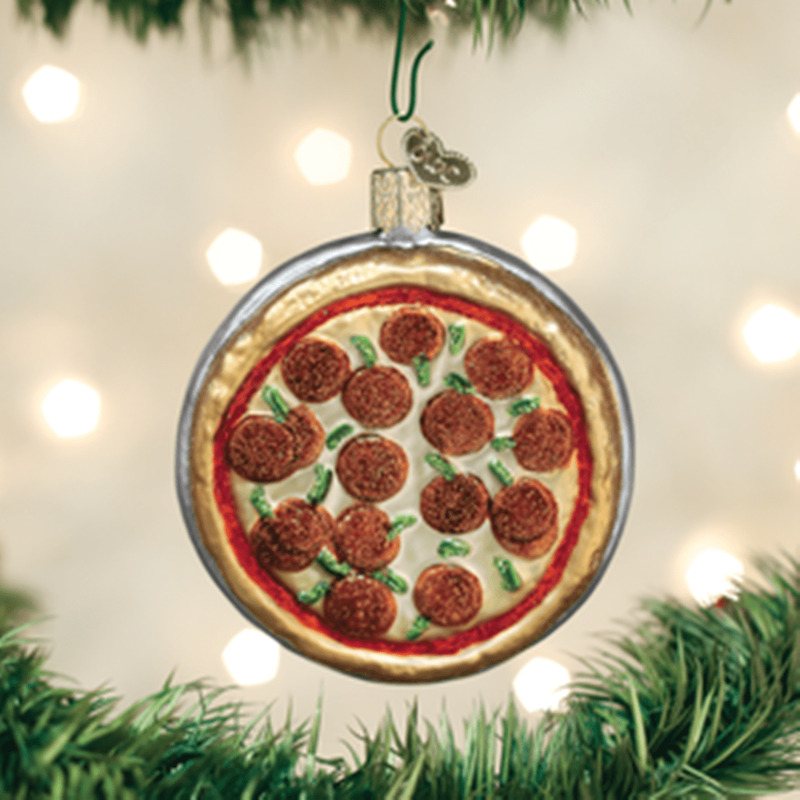 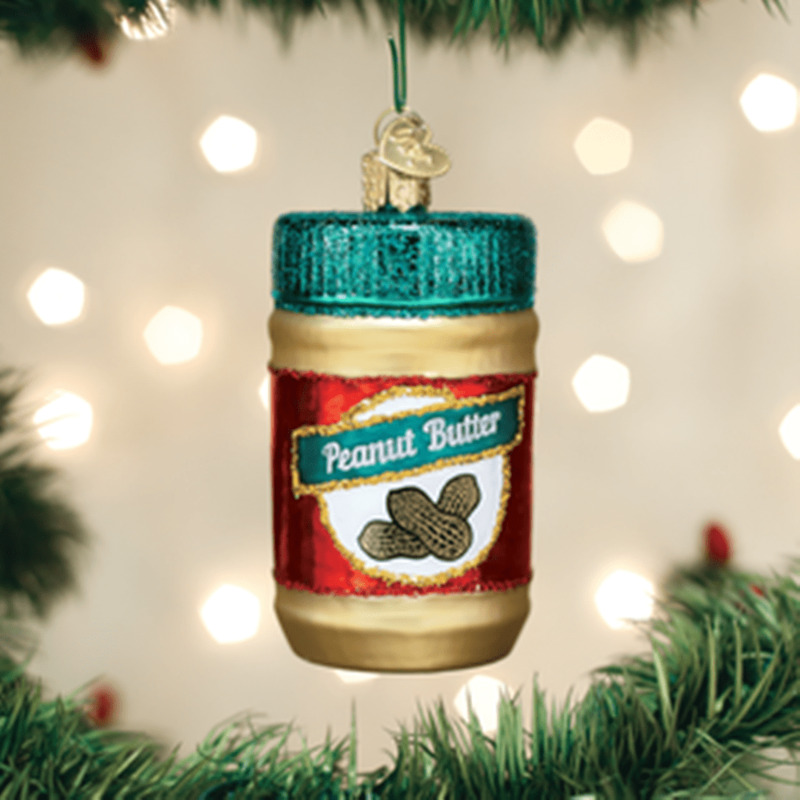 Gift a cookie ornament to your favorite friend with a sweet tooth. 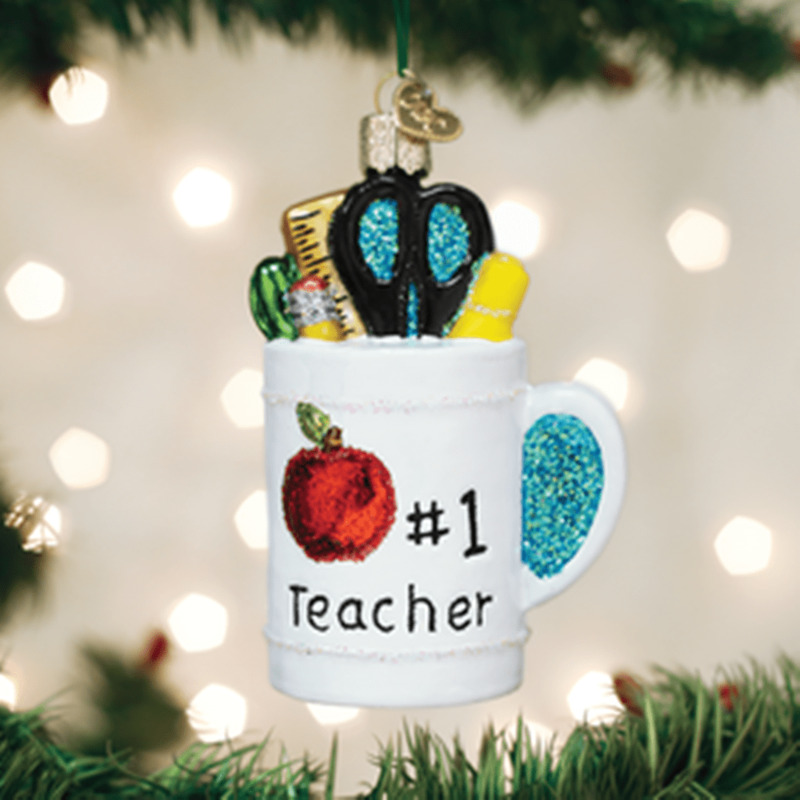 Other whimsical designs include occupation-based ornaments, such as ornaments for teachers. 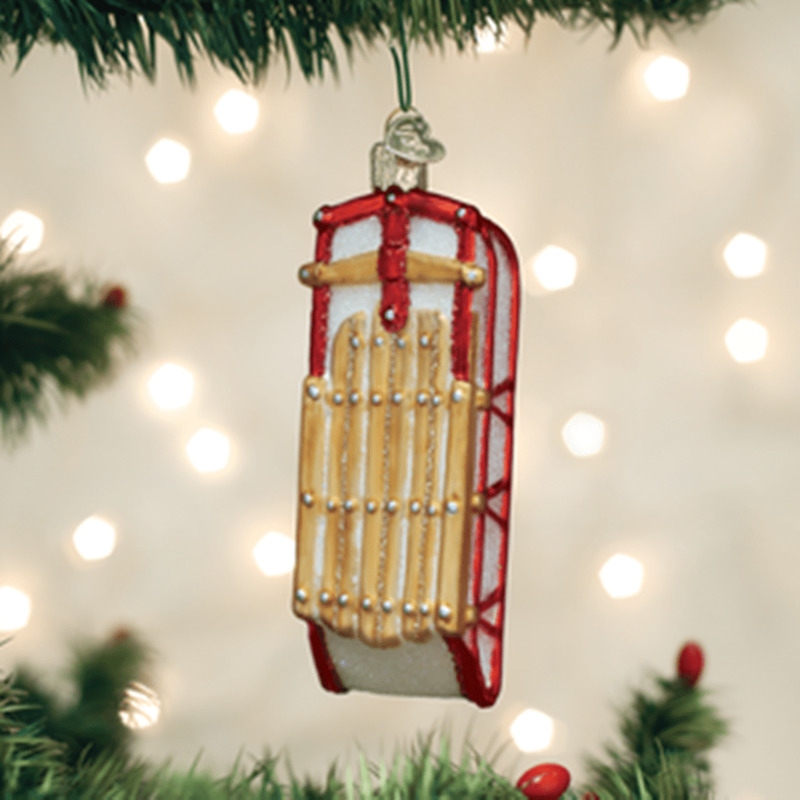 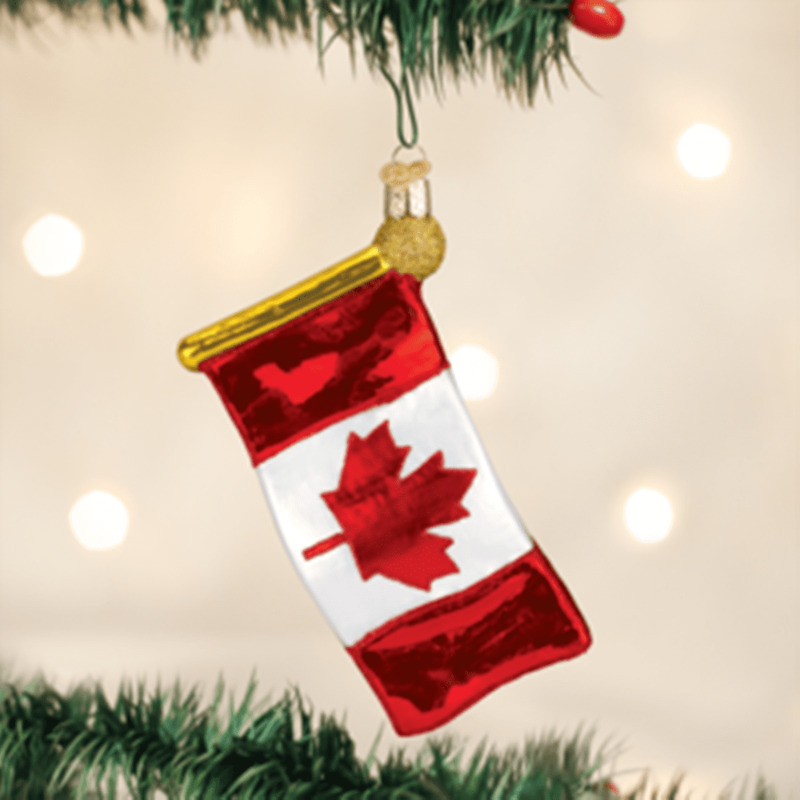 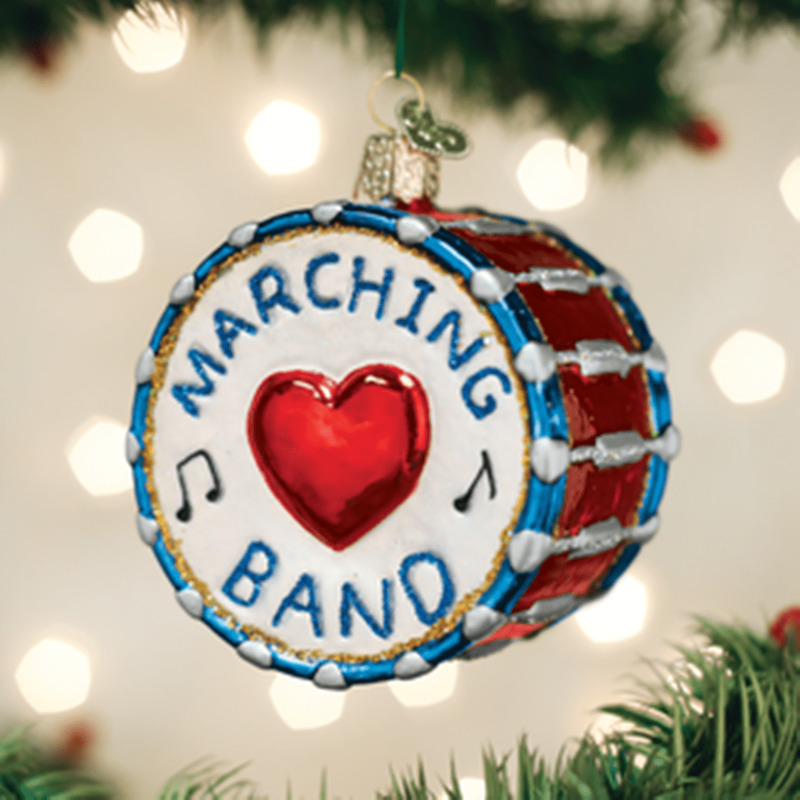 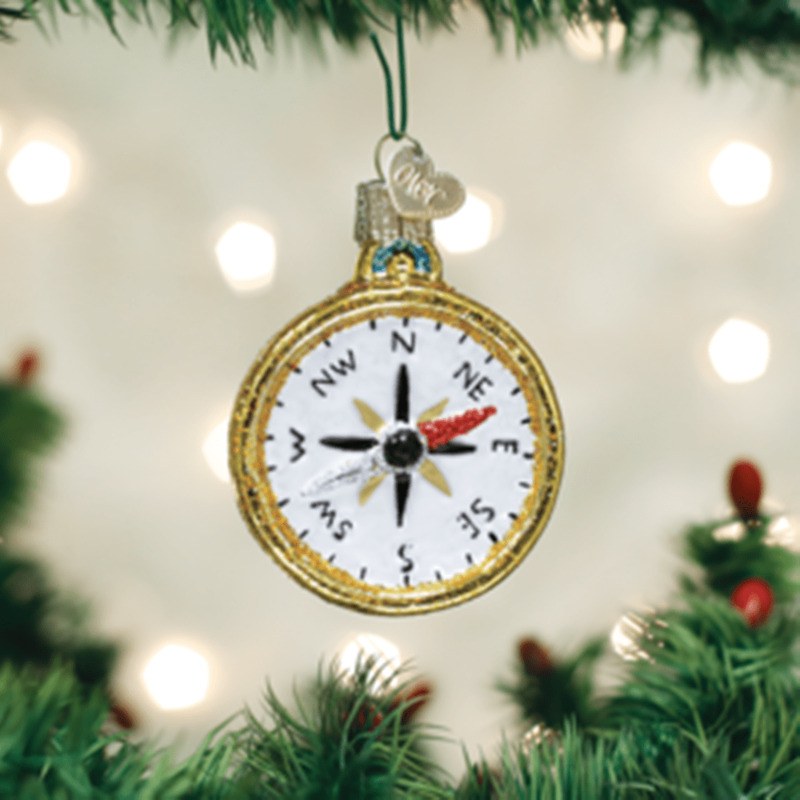 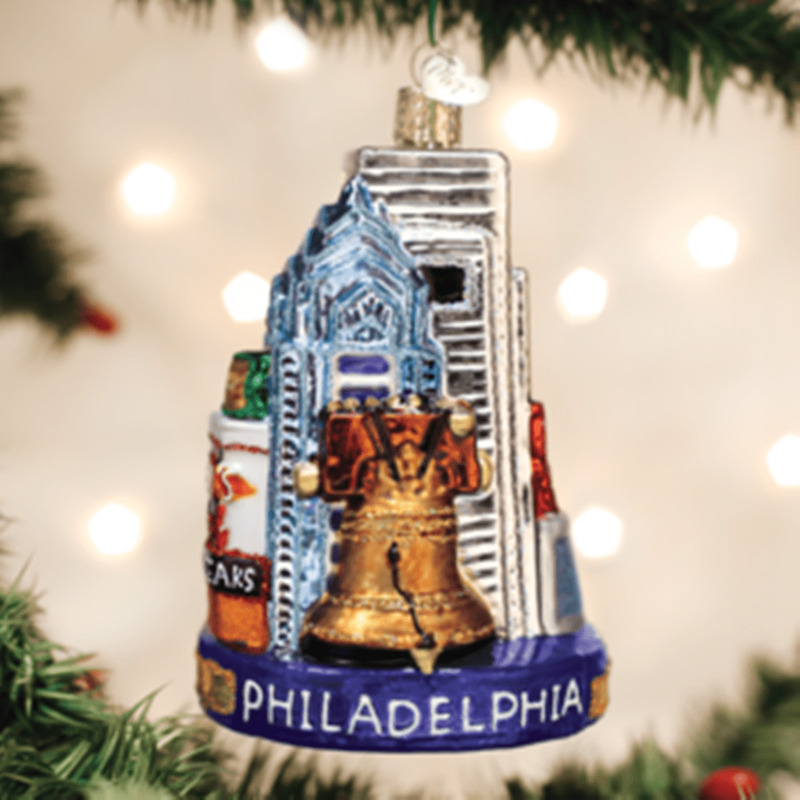 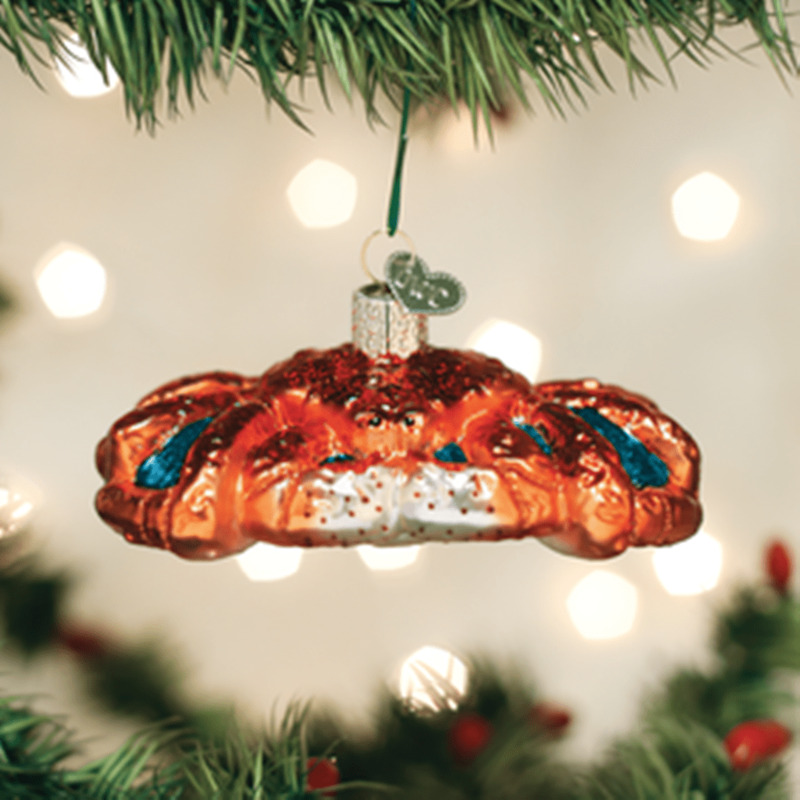 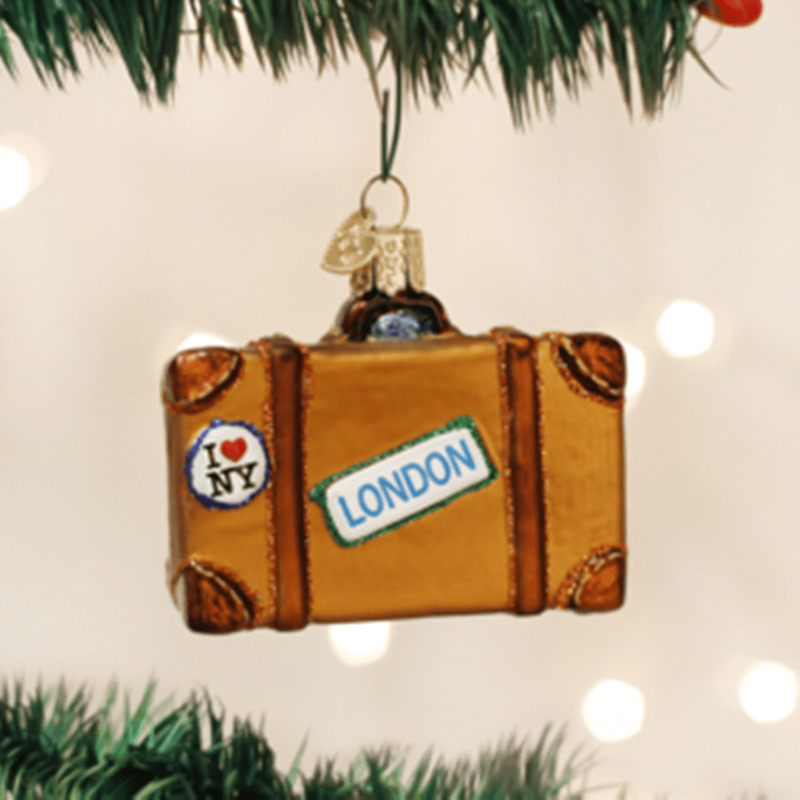 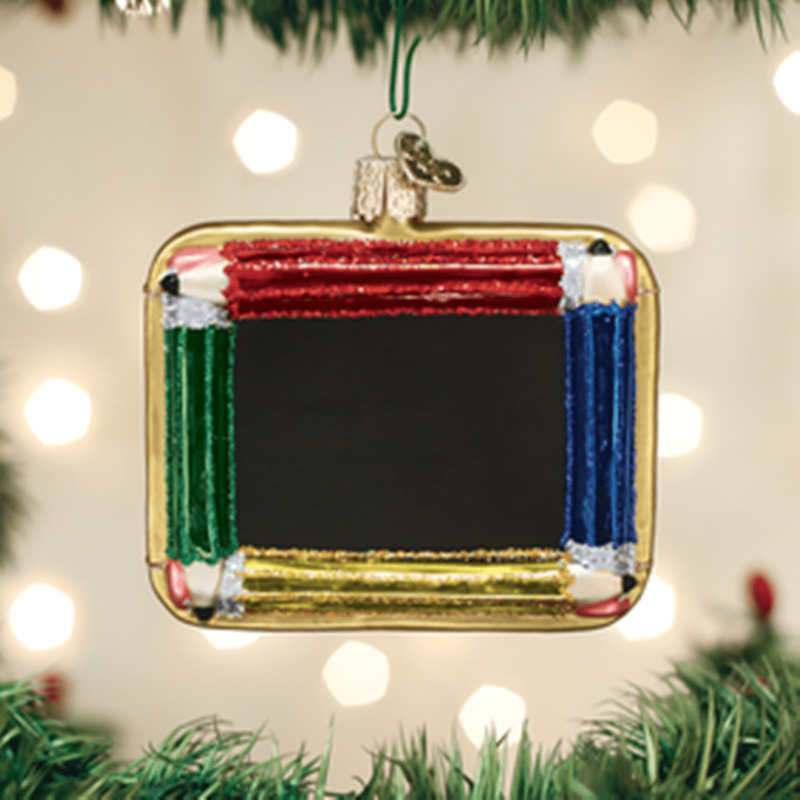 Pay homage to your favorite city or country with our location-themed ornaments. 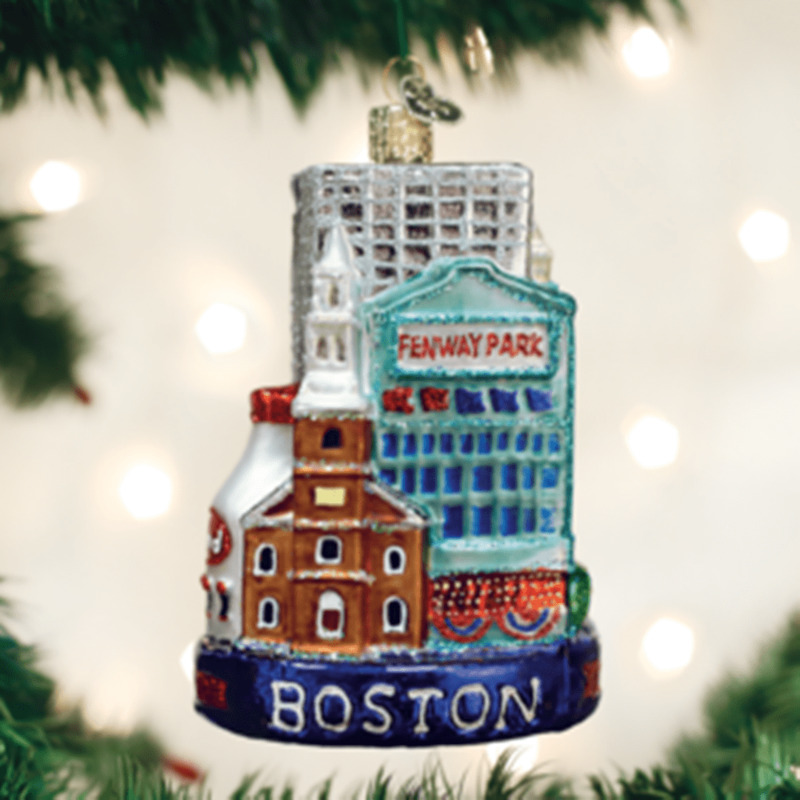 Some of these include Boston, Canada and Philadelphia. 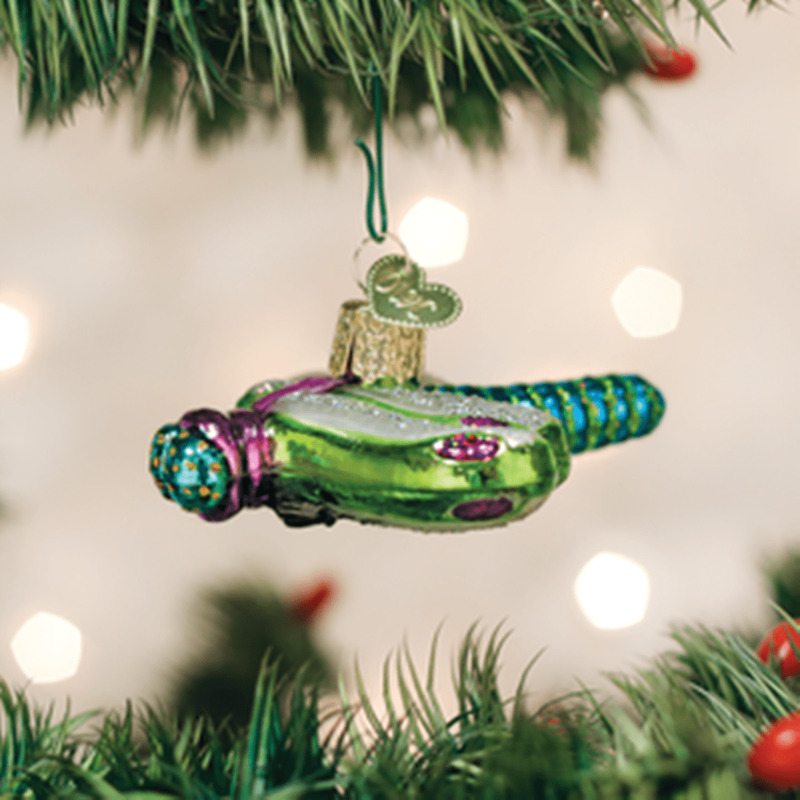 Other options include ornaments based on hobbies. 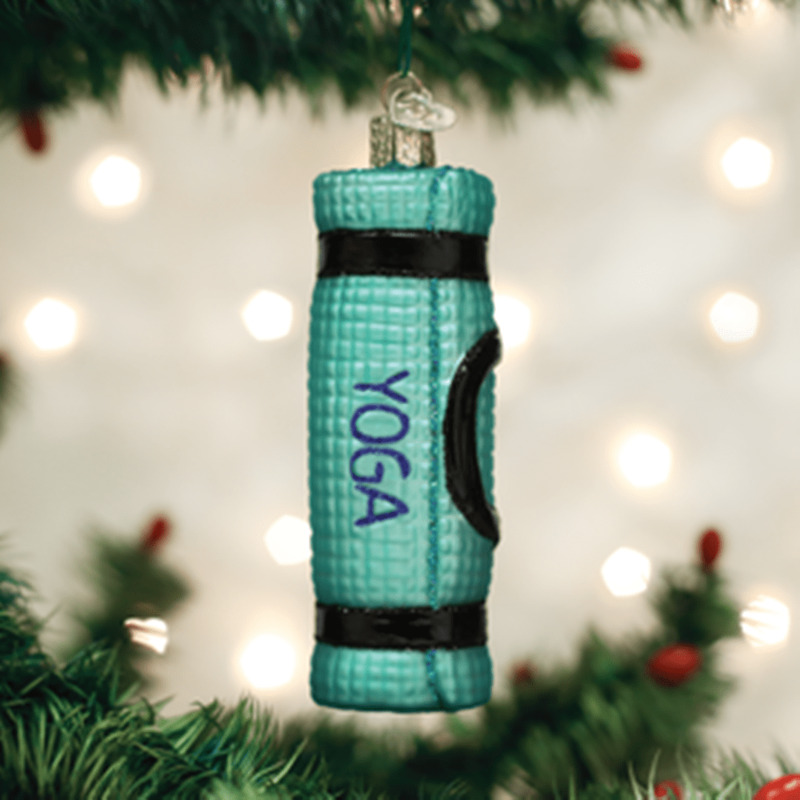 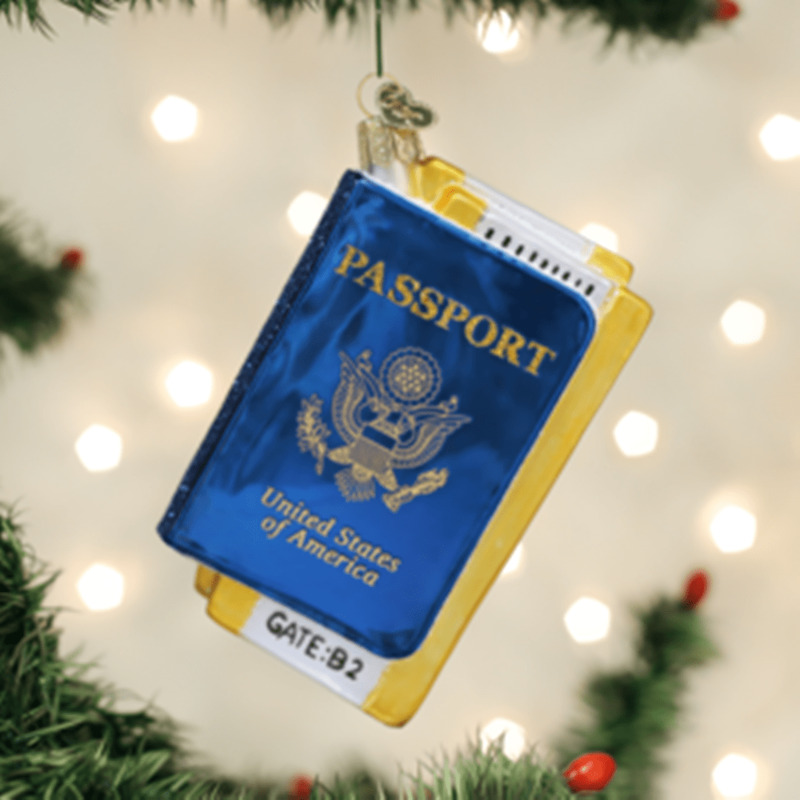 Gift your favorite yogi with a yoga mat ornament or celebrate the power of wanderlust with a passport ornament or an ornament shaped like a tiny suitcase. 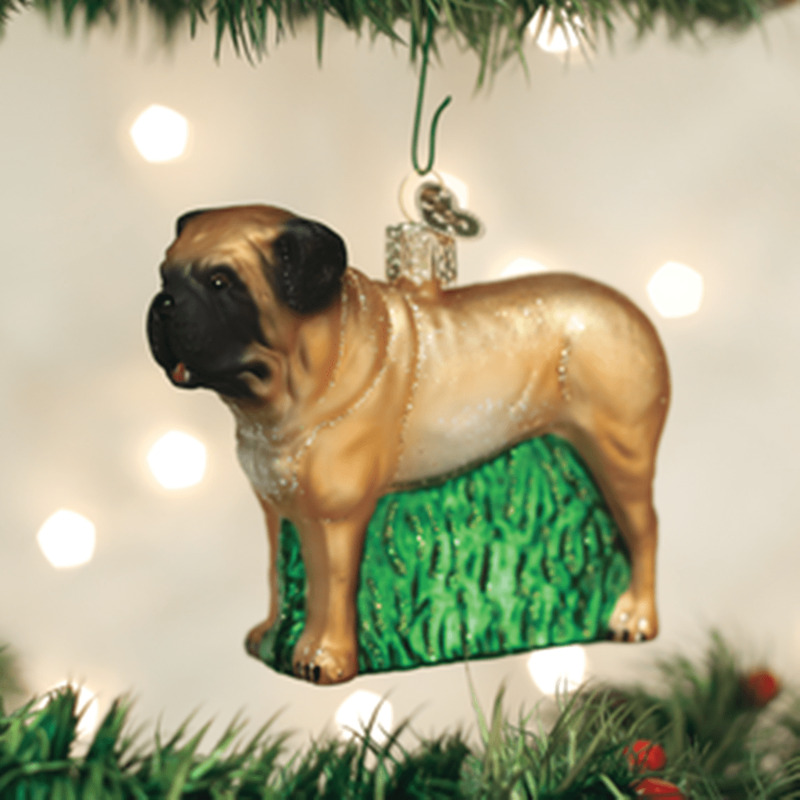 Some of the most popular decorations in the collection are ornaments shaped like animals. 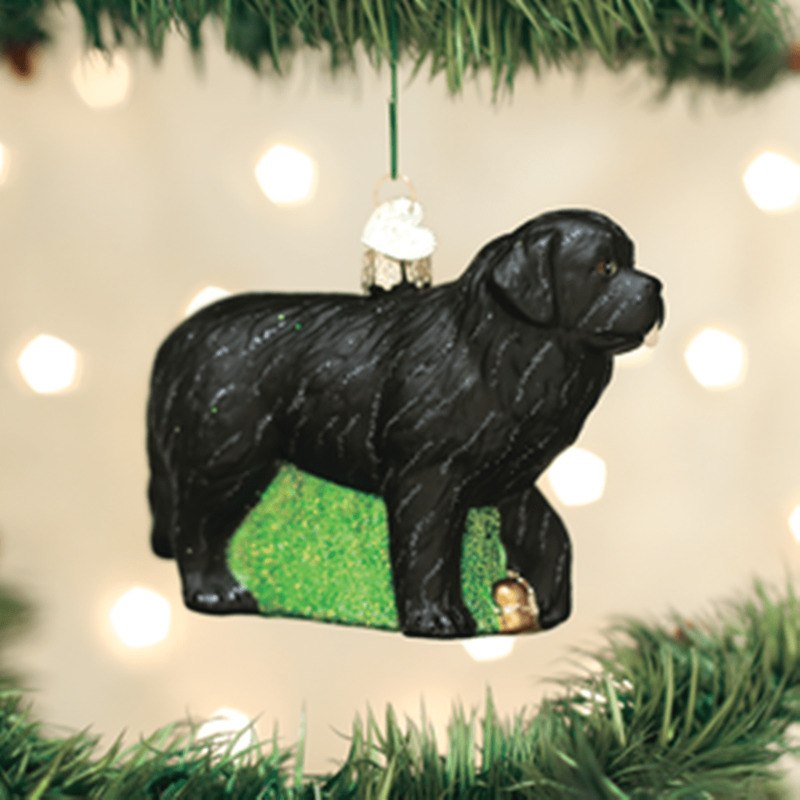 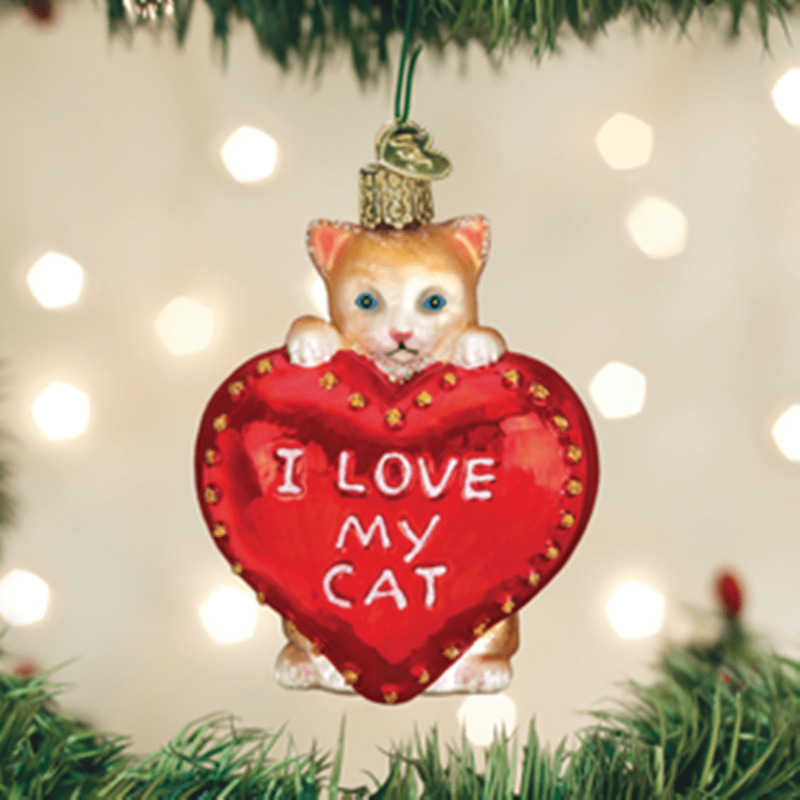 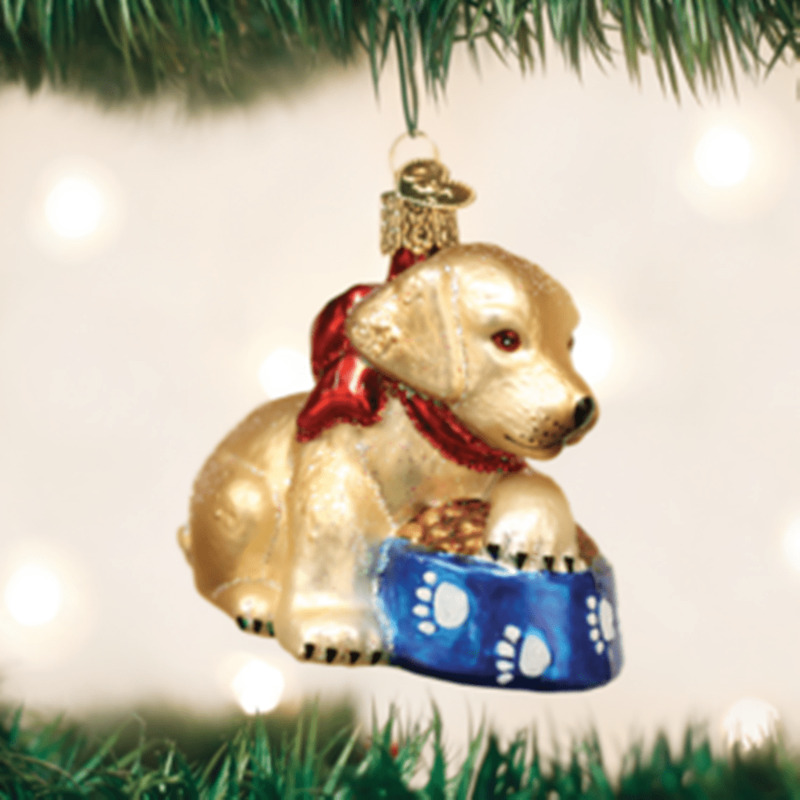 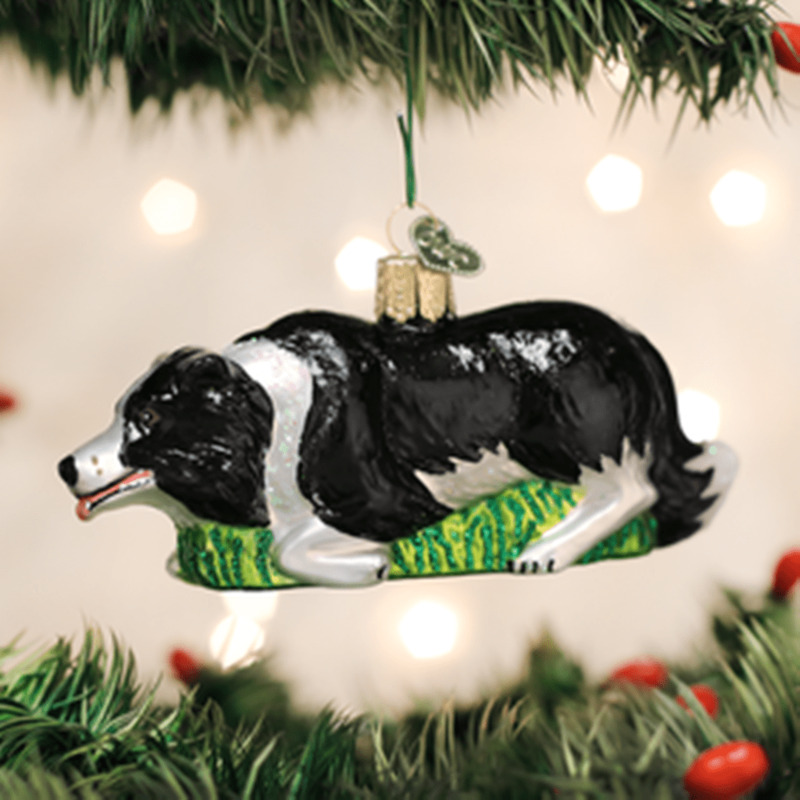 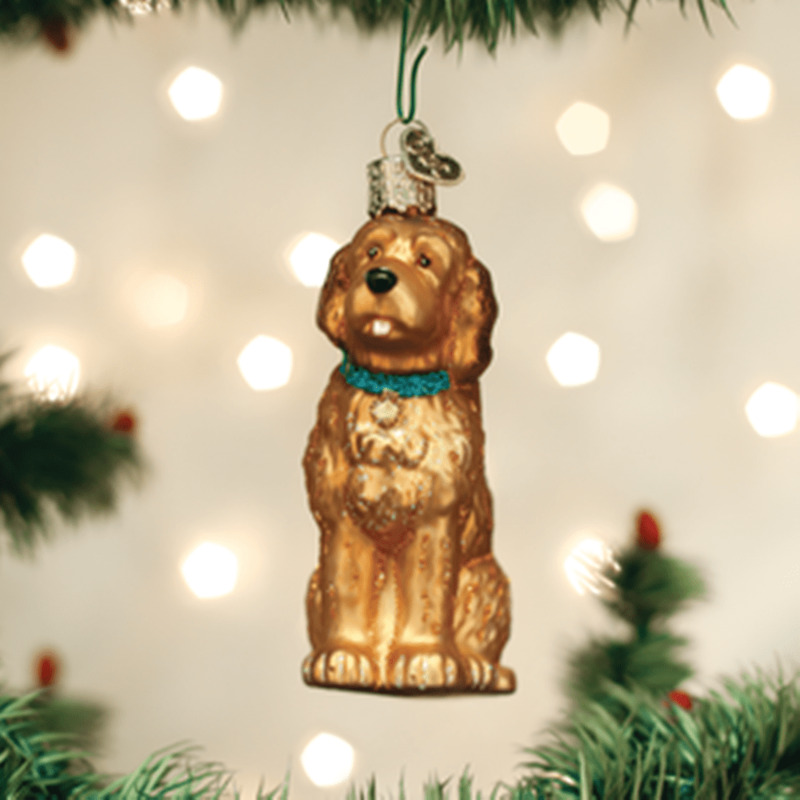 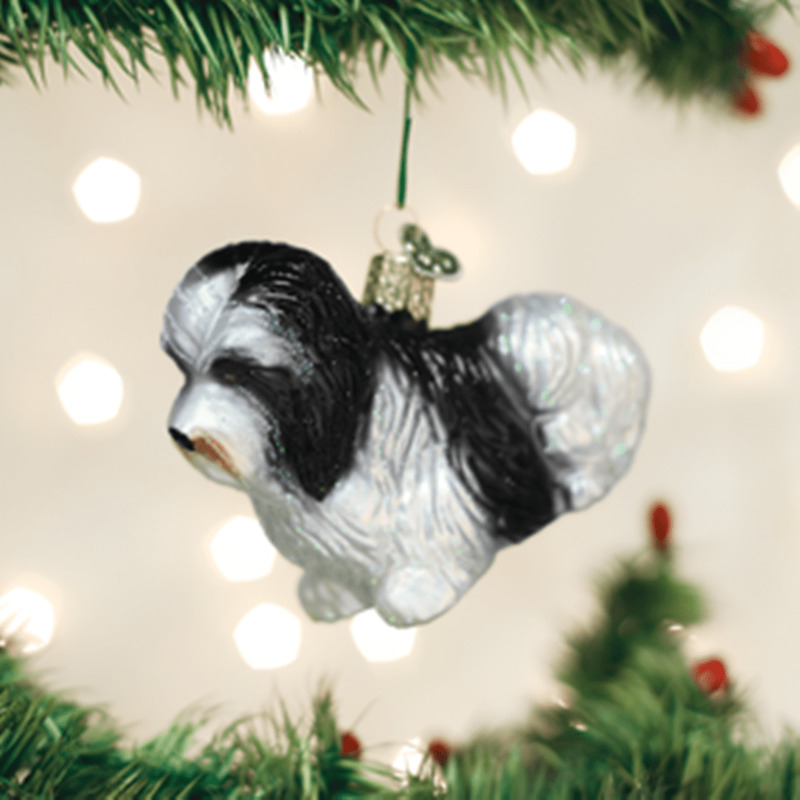 Get your inspiration from the family pet and choose from several different dog breed Christmas ornaments or opt for an ornament shaped like the family cat. 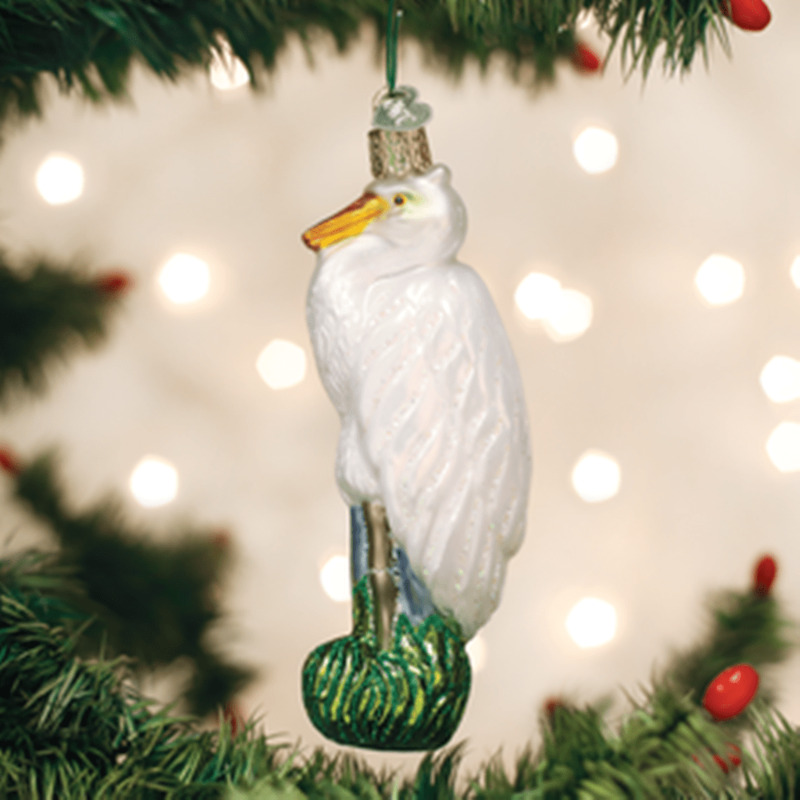 Some other animal ornaments include those shaped like wild birds. 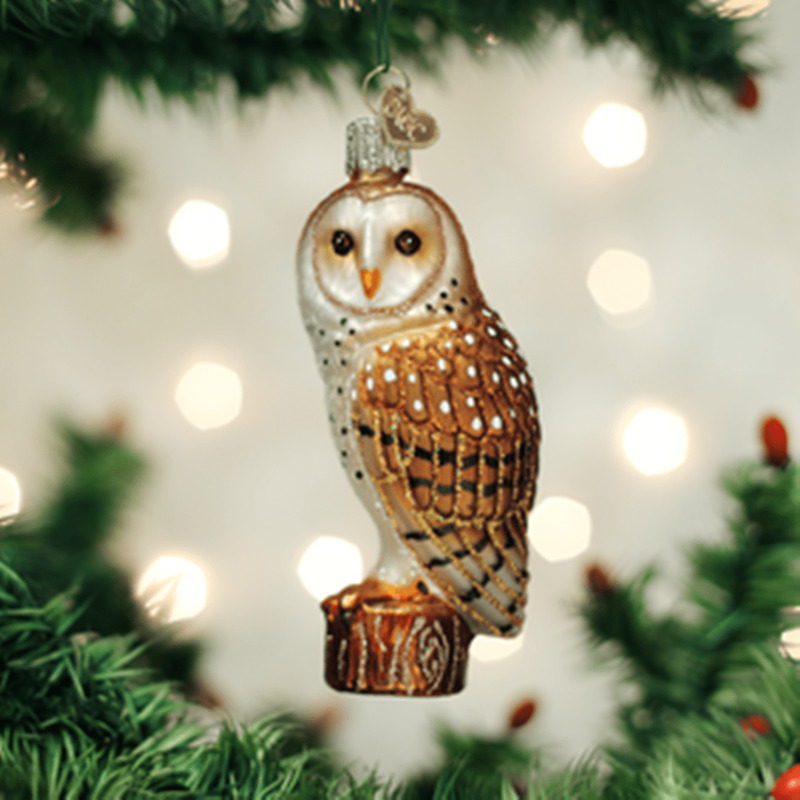 Choose from owls, egrets, blue jays and more. 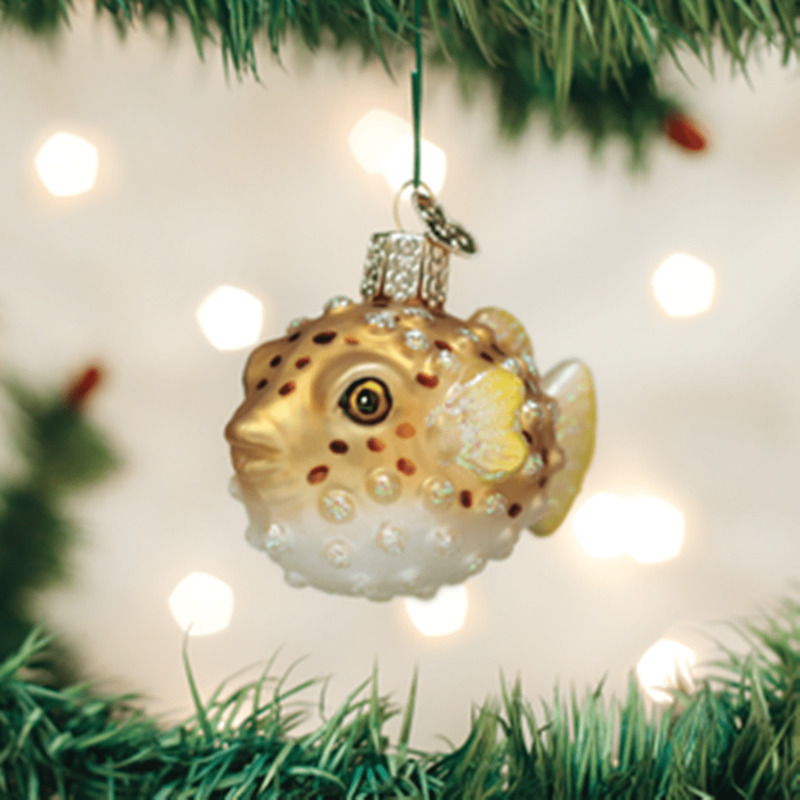 Some sea creature ornaments include crabs and puffer fish. 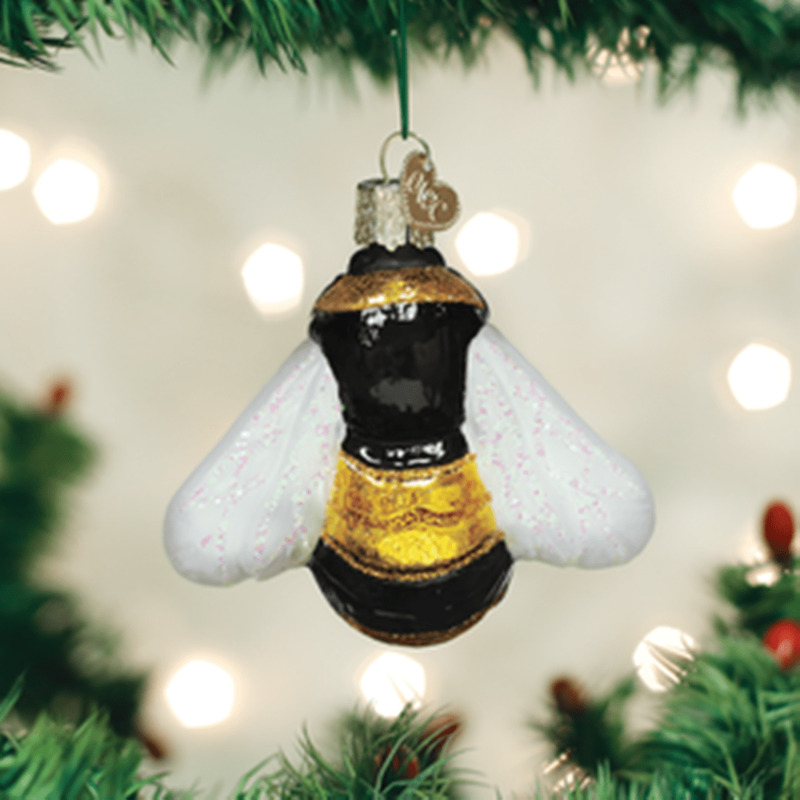 If insects are more your speed, there are ornaments for those who love bookworms, dragonflies and bumblebees.